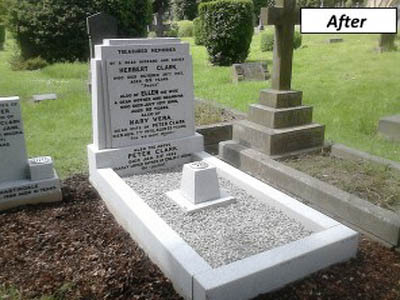 Stone Finish Memorials excel in the field of memorial repair and headstone restoration, From renovation and restoring existing memorials to church refurbishment or English Heritage listed buildings. Browse through our gallery to view some examples of our work. If you need more information, feel free to contact us today. 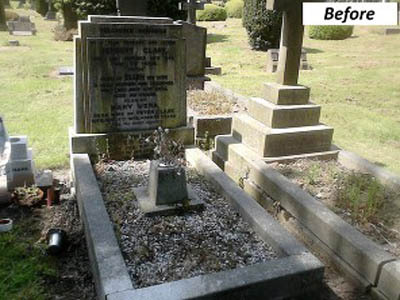 We offer thorough renovation of your memorial in Bradford, Keighley, Shipley, Bingley, Menston, Guiseley, Otley, Ilkley, Haworth, Rawdon and surrounding areas.